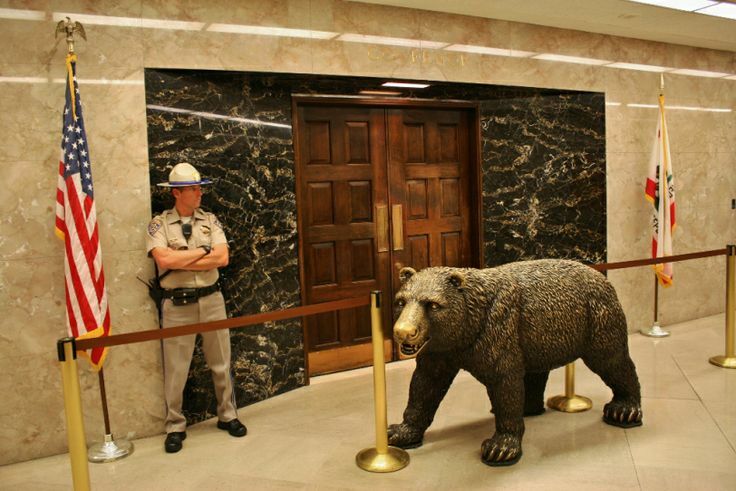 In the California governor’s office there’s a holiday potluck lunch every year around this time. I never lived in Sacramento – I stayed in a hotel the three or four nights a week I was there during my government years – so I couldn’t very well cook anything, but I wanted to contribute something interesting. For years I’ve made Julia Child’s chocolate truffles and they travel well so that’s what I took in December 2003. The potluck was a lot of fun, partly because the food was good but also because it was one of the few times each year we were all together. Some of us worked in the capitol but others’ offices were scattered around the city, plus I swept in and out on an irregular schedule, so this was an enjoyable hour of fellowship and relative calm. Once past the initial trepidation, a lot of the kiddies went back for seconds and more. I was the recipient of lavish praise, which is never a bad situation for a cook to find himself in. The truffles were a hit, especially so with the young folk. I had, however, misspoken a bit in my proclamations that my confections were “just chocolate.” I’d been using this recipe since about 1980 and knew it pretty much by rote, so it didn’t seem particularly important to tell people that they incorporated butter and pulverized gingersnaps. Or, for that matter, that each little morsel also contained about two teaspoons of bourbon. The giggling and laughing began fairly quickly. Word got around that Clay’s chocolate truffles were worth a try, and the seven or eight dozen of them that I’d carried up from Los Angeles were gone by one o’clock. Later in the day, one or two of the older adults who supervised the younger staffers offered facetious expressions of thanks since productivity was low that particular afternoon, yet from the interns the compliments continued, not just that day but well into the new year. Kids who were normally for whatever reason scared of me stopped me in the hall to say how my truffles were the highlight of the potluck and they hoped I’d bring them again next December. Just an hour ago I mixed a batch of truffles. They’ll be delicious but I doubt I’ll ever have as appreciative an audience as at that potluck in 2003 in the California State Capitol.